As we previously reported, the movie is written by Wright and Simon Pegg, and follows a group of friends reattempting an epic pub crawl during an alien invasion. In case you’ve missed – here’s the latest trailer, another featurette and some cool character posters for the film. 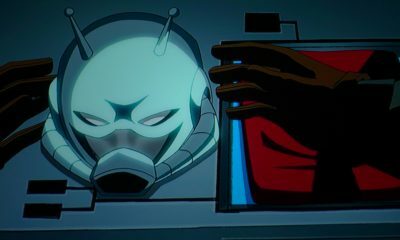 Over the course of the night, they realize that the town has been taken over by robots so they begin to realise that the real struggle is not just theirs but humankind’s, and completing the crawl becomes the least of their worries. 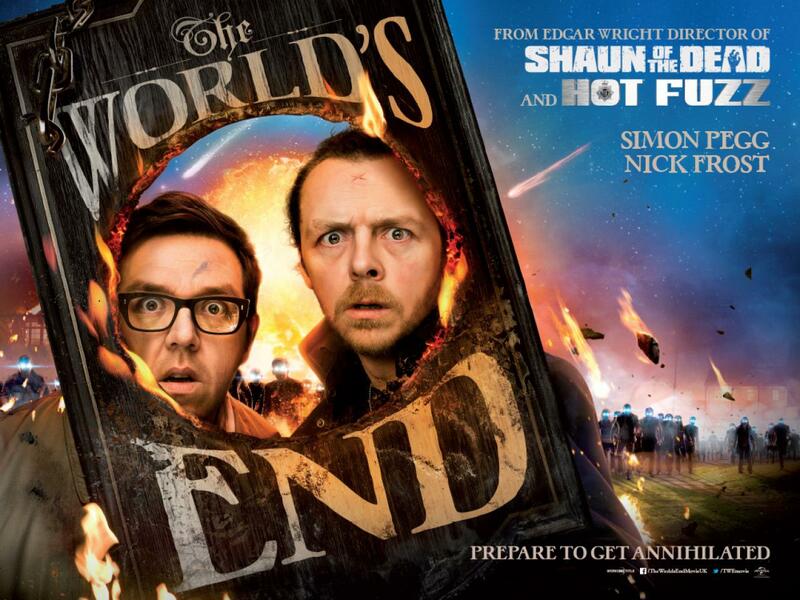 Let me once again remind you that beside Pegg, the rest of the cast includes Nick Frost, Martin Freeman, Paddy Considine, Eddie Marsan and Rosamund Pike, & The World’s End is set to hit theaters on August 23rd, 2013. So, anyone out there interested in this sci-fi comedy, or what?